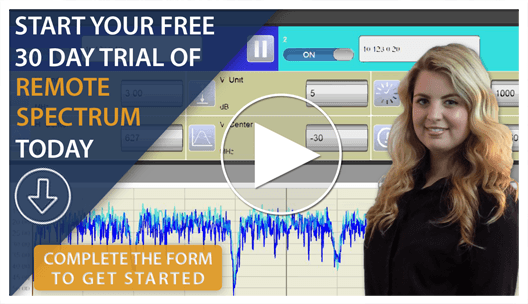 Take a look at the instructions and read the user guides on the Remote Spectrum download page. If you still have questions or are having an issue, please contact us. Our support forum is a great place to start. 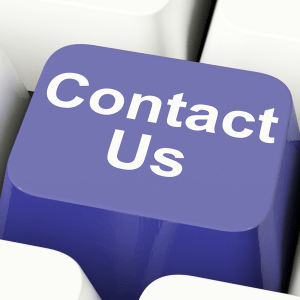 Don’t hesitate to contact us–we are ready to help. From Hartsfield-Jackson International Airport: Leaving the airport, take I-85 North towards Atlanta (Greenville, SC).As you approach the downtown area, I-85 will merge with I-75.Continue on I-75/85, and keep left to merge back on to 1-85 North as you leave downtown. Continue on 1-85 North and take Exit 87 to GA 400 North (toll road). Follow GA 400 North to Exit 10 (GA 120/Old Milton Parkway). Turn Right onto Old Milton Parkway. Go about a half mile and turn right on to North Point Parkway. Go about .6 miles and the entrance to 4501 will be on your right. ZCorum is located on the first floor in Suite 125. From Atlanta, take I-75 South towards Macon for approximately 70 miles. When you get to Macon, take the I-16 East/Jim L Gillis Hwy exit, exit # 165, on the left towards Savannah and go 0.5 miles. Get off on Exit 2 and turn left onto Martin Luther King Jr. Drive. Go 0.7 miles to the 2nd red light to Emery Highway. Turn right onto Emery Highway and stay on Emery Highway for 2.3 miles. Get in your left lane, and turn left on to Highway 80/57 East. Highway 80 will turn off to the right, but you will want to continue going straight towards Gordon following Highway 57 East for the next 12.6 miles. Turn left onto Highway 18 and go 1.8 miles. You will see the kaolin processing plants in front of you, and Highway 18 will split on each side. Take the left split. You will pass a manufacturing plant on your right. Take the first right past the plant, toward Milledgeville /Ivey (this will be a hairpin turn on to Highway 243). Stay on Highway 243 for 2.1 miles. You will see the sign for ISP Alliance on your left. Fill out the form below or give us a call right now.